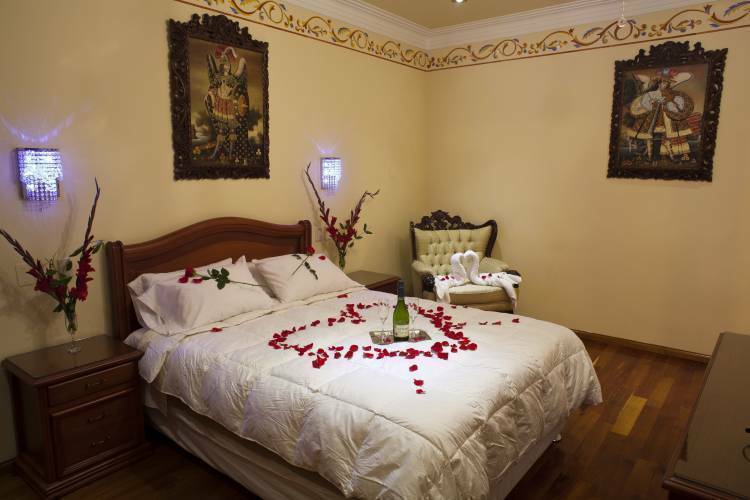 The 2-star Hostal Rojas offers a comfortable and enjoyable stay, just minutes from the main attractions of the city of Cusco, where historical charms meet with modern amenities. 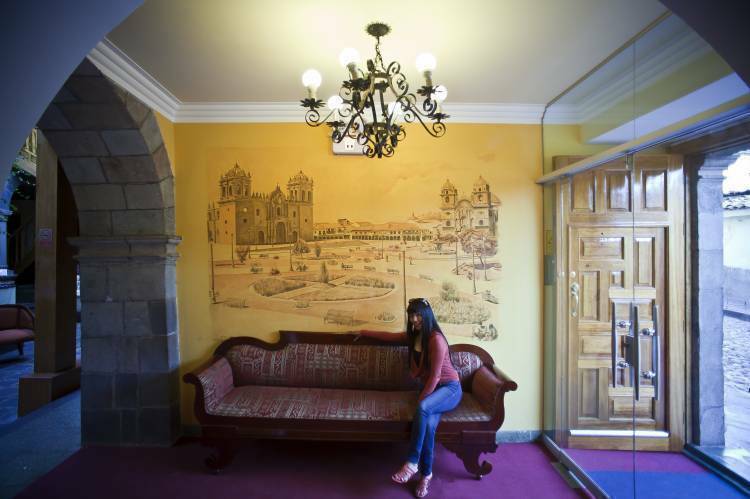 In the heart of the ancient Inca capital’s streets, come and relax in the comfortable retreat of Hostal Rojas, surrounded by colonial architecture and Inca mystique. Just outside our walls, you will find a world of entertainment: restaurants, bars, cafés, cultural centers, art galleries, boutiques, and parks are all within a 12-sided stone’s throw away. Our enchanting and mysterious colonial house from the 18th century belonged to Marquez de la Plata, and at the beginning of the 19th century, was subsequently owned by the Monastery of Santa Teresa de Jesús. Since that time the building has been restored in order to preserve the mystical feel of its history; today, with our thoughtful staff attending to all your needs, it offers the visitor an unforgettable stay. 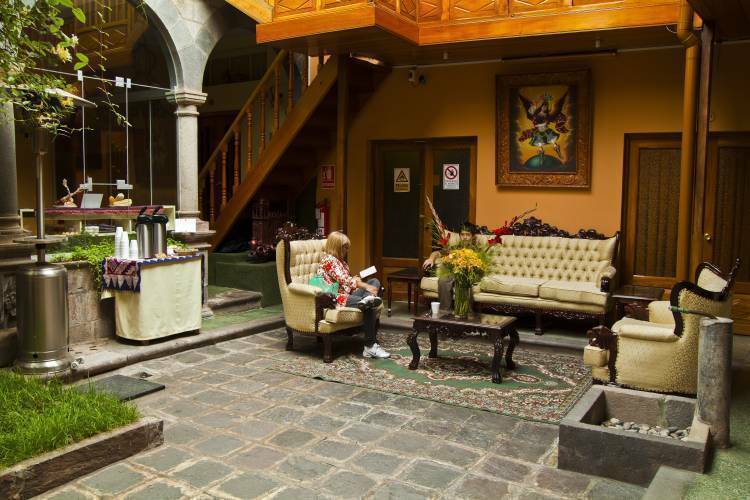 Ideally located in the center of the historical capital of Perú (“view location”[link to ubicación page]), HOSTAL ROJAS allows easy access to the financial and cultural center of Cusco and is situated within moments of the archaeological park of Saqsaywaman and only a block away from the majestic Cathedral of Cusco. 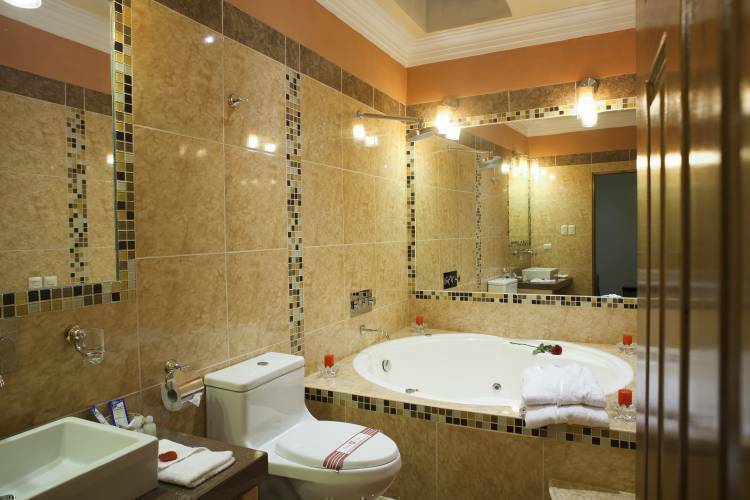 Every care has been taken to ensure you a comfortable and peaceful stay. 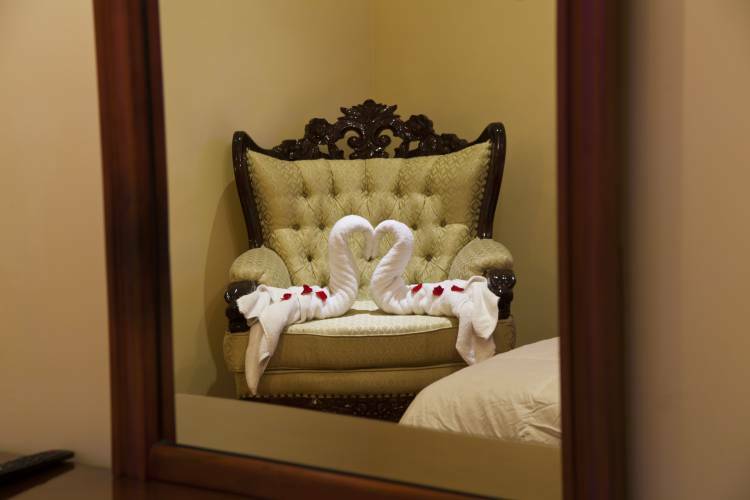 Each of our elegant rooms combines modern amenities with colonial charms. Just around the corner and a short walk along Calle Plateros you will find the Plaza de Armas, which is home to the majestic Cathedral of Cusco, the Compañía de Jesus – Cusco´s emblematic temple – and the Chapel of the Sagrada Familia, a fine example of colonial architecture. Our building is adjacent to the Rectory of the 300-year-old University of Cusco and two blocks from the provincial municipal building. Vista points San Cristóbal and Christo Blanco are located 3 and 5 minutes away, respectively. Banks and ATM machines can be found just two blocks away. Just up the hill from the vista point San Cristóbal Church, there is access the amazing Inca ruins of Saqsaywaman. Besides this you will find restaurants with the finest chefs in peruvian cuisine. Good food for a good price. If cancelled up to 1 day before the date of arrival, 50 percent of the first night will be charged. 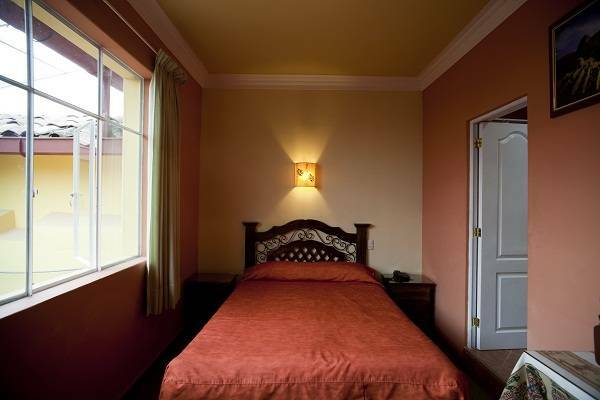 Up to two older children or adults are charged USD 15 per person per night for extra beds. The maximum age of children (currently 10) that can stay for free in a room will automatically correspond to the child age set in the room configuration In the room configuration you can specify the amount of children that can stay in the room for free. According to the country's tax laws, Peruvian citizens and foreigners staying more than 59 days in Peru must pay an additional fee of 18%. To be exempt from the additional 18% for VAT, you must submit a copy of the immigration card and passport. Both documents to be exempt from paying this fee are required. If the 2 documents are not presented, will be charged extra. Foreign guests business travelers who require a printed invoice will also be charged the additional 18% regardless of the length of their stay in Peru. The fee is not automatically calculated in the total amount of the reservation. We are located in the center of the Imperial City of Cusco, at 129 Calle Tigre, Just off Calle Plateros. If coming from the airport , let us know and we´ll provide a free pick up. The main bus terminal is a short taxi ride away and the airport just 20 minutes by the same mode of transport. There are buses that run from the plaza to various locations. They are cheap, and cheerful... quite the experience.